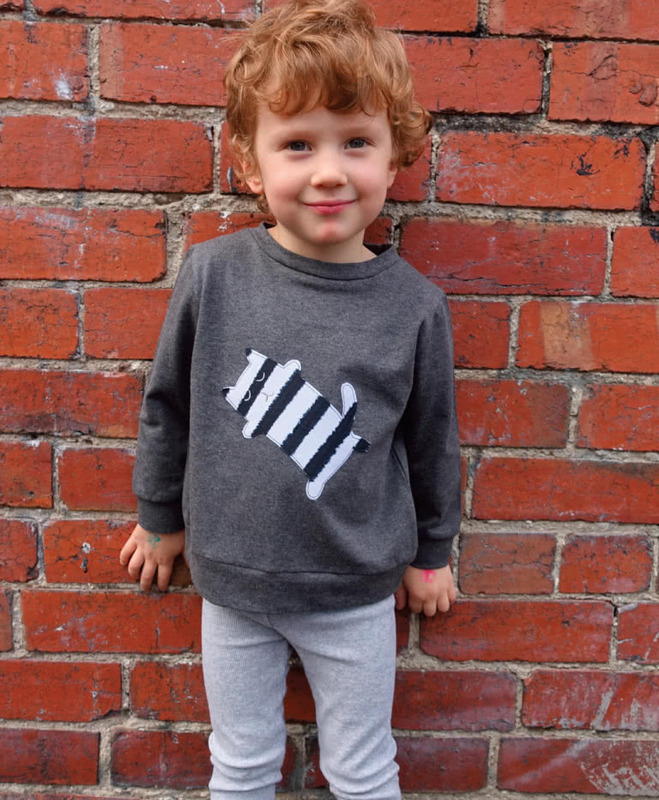 Every child needs sweatshirts in their wardrobe. 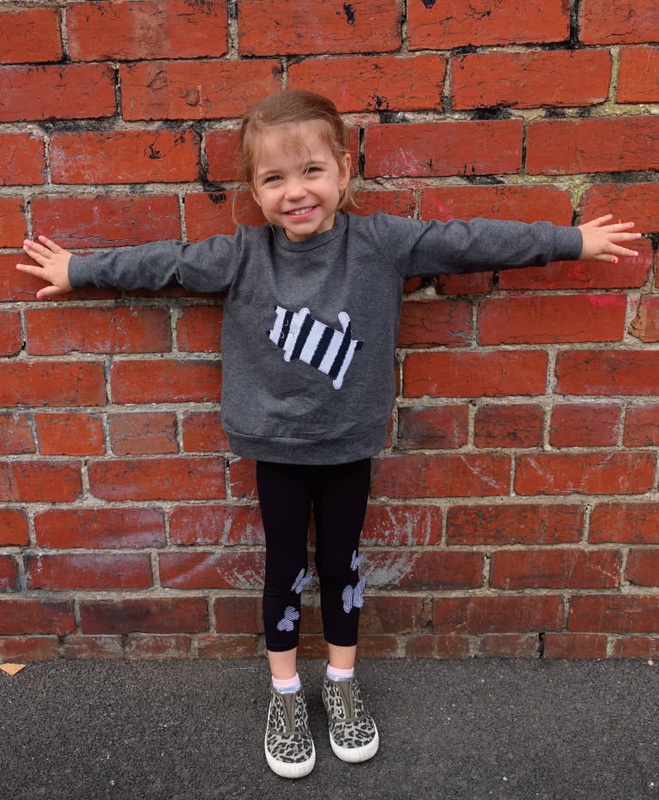 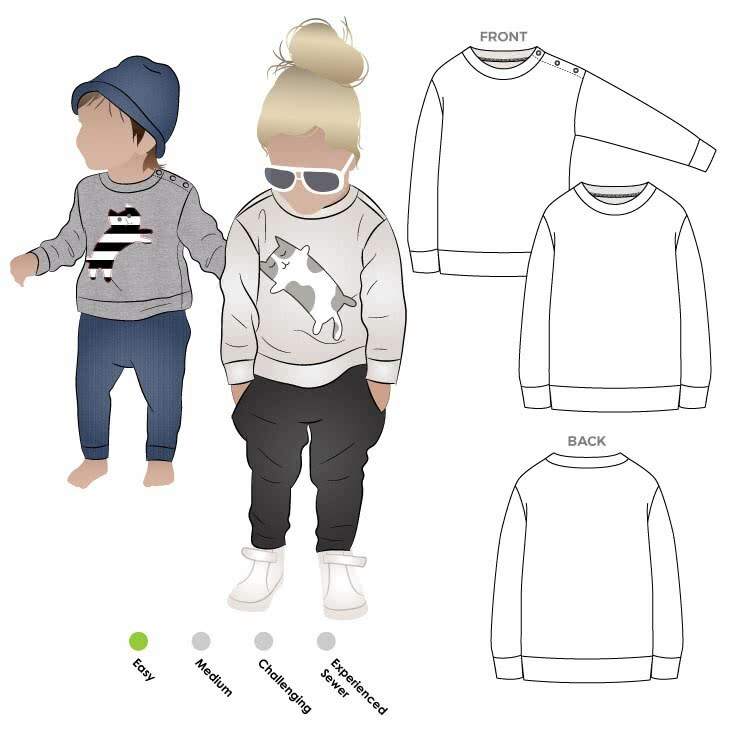 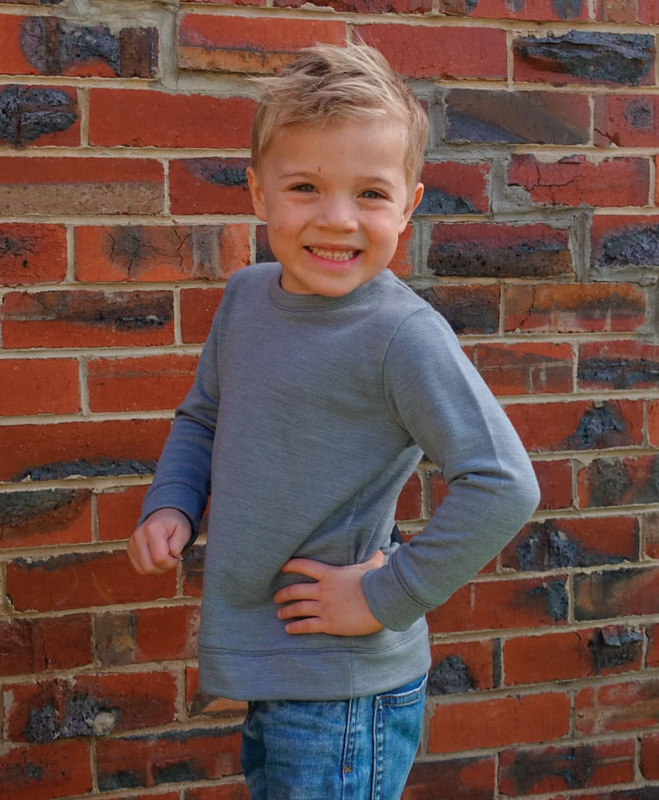 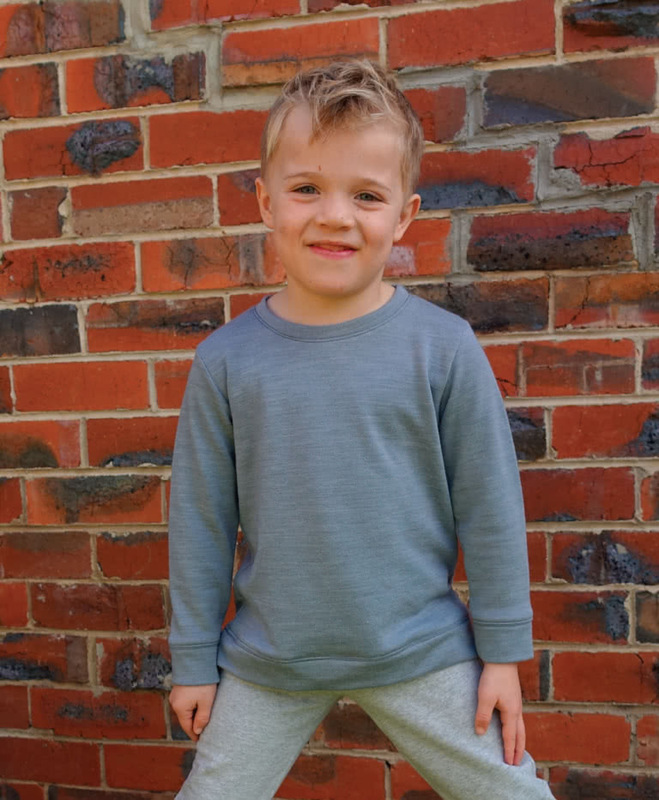 This basic unisex kid’s sweatshirt is a great shape to applique or leave plain. 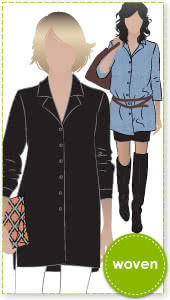 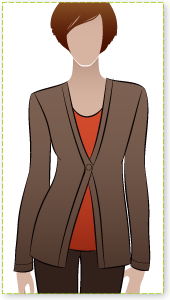 Make it all in one fabric or use a rib trim for the bands. 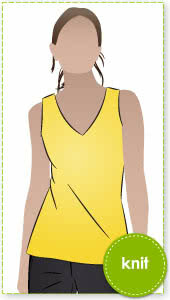 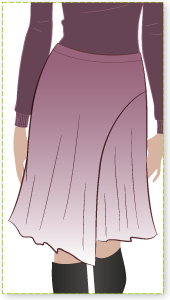 This pattern comes with an option for a side neck opening.